Please see below for information on our community. 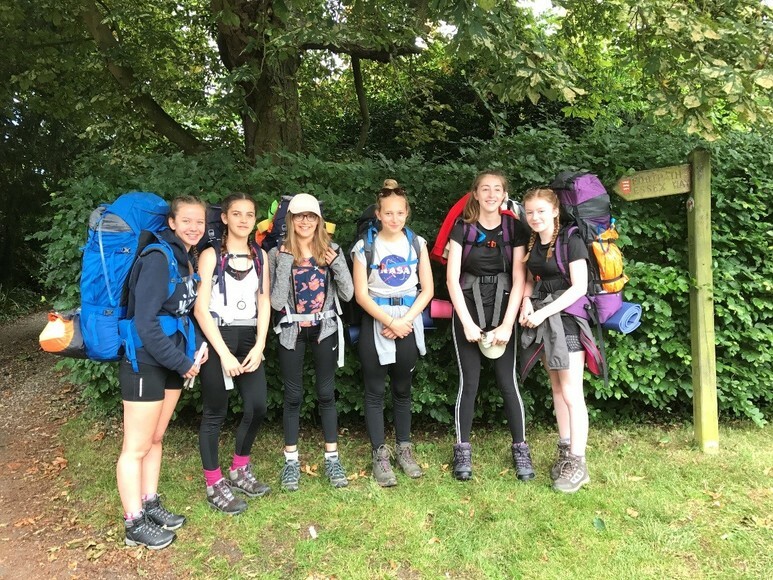 The Duke of Edinburgh’s (D of E) Award is the world’s leading youth achievement award, giving millions of 14 to 24-year-olds the opportunity to be the very best they can be. The D of E is a balanced programme of activities that develops young people’s life skills and social interaction. It is way of encouraging young people to live life as an adventure. At Chelmer Valley High School the Bronze Award is well established and is undertaken in Year 9. The Silver Award is currently being organised for a mixture of Year 10 and Year 11 students. The D of E is a challenging yet rewarding programme. It allows young people to develop their confidence and social skills, set personal goals, be recognised by universities and employers and develop a sense of adventure. 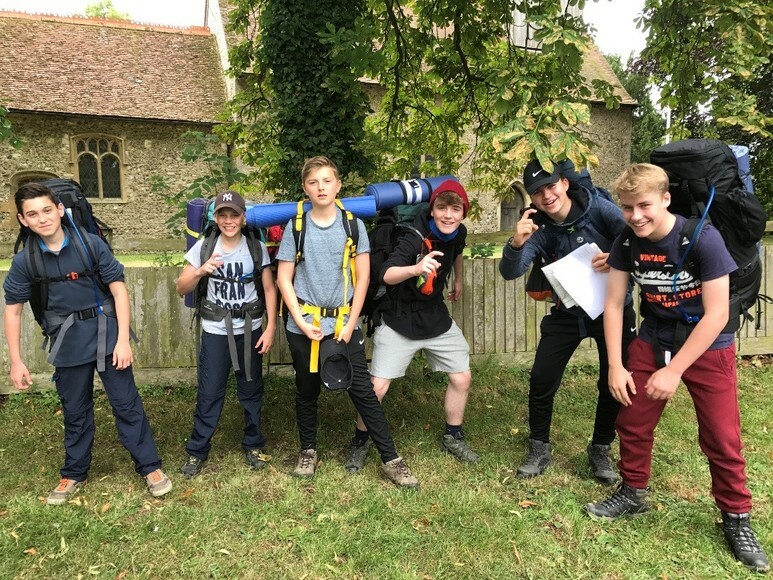 If you have any D of E related questions at any point please do not hesitate to contact Mr Smith via the school or email: wsmith@chelmer.essex.sch.uk. Staff and students are nominated for their awards by members of staff and students and the winners of both awards are selected by the student voice committee. 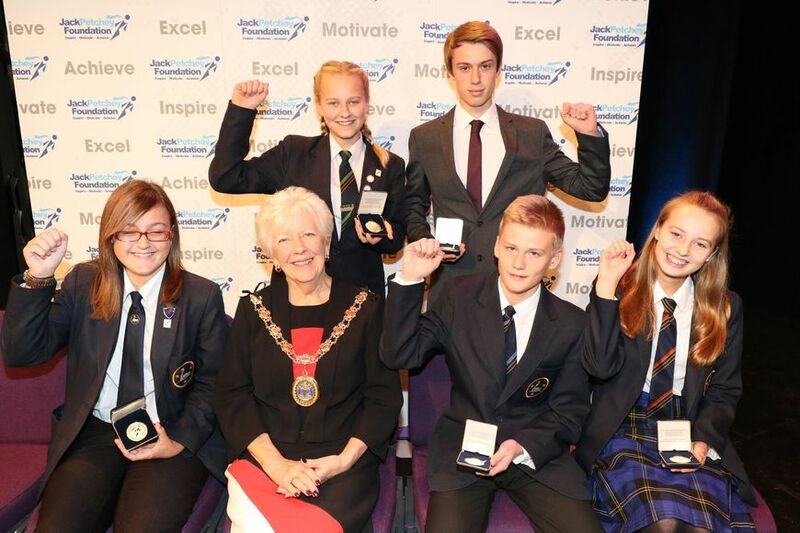 Winners of the Jack Petchey award receive £250 to spend on improving the school experience. How this money is spent is chosen by the winner. 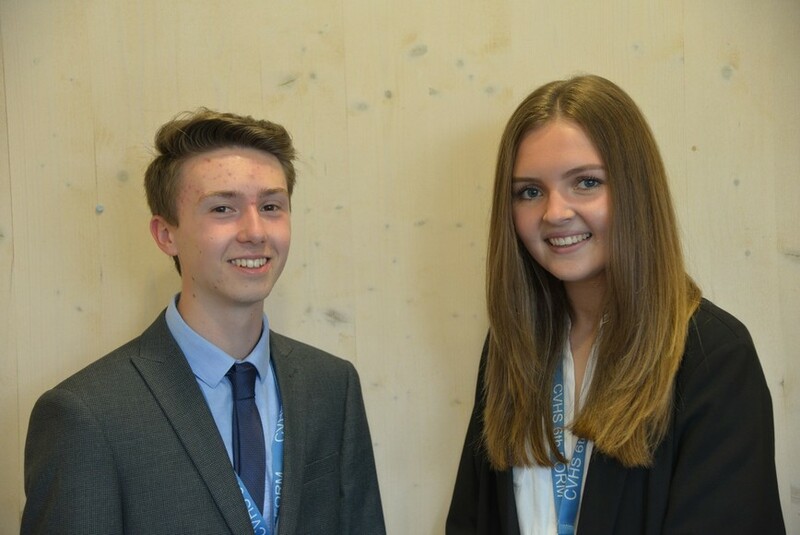 The Leader Award is given to a member of staff for their tremendous help and assistance provided to the students, they can then apply for a £500 grant for the school. These grants in the past have provided gymnasium equipment, hurdles, a telescope and drama props. They have also enabled students to go on school visits to the Science museum and ice skating. The Blue Falcons Display Team was established in 1974 when it gave its first display to the Broomfield's Women's Institute. 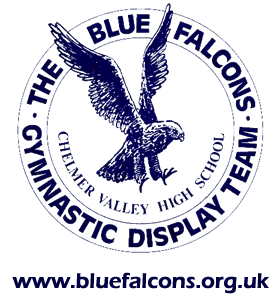 The team is composed of students past and present from Chelmer Valley High School . Over the past 30 years the Team has gained a reputation as one of the foremost gymnastic display teams in the country. They have successfully combined endurance vaulting with charity fund raising and have raised well over £10,000 for local and national charities. The Blue Falcons excel at what they do. They allow young people to develop skills and confidence through display gymnastics. 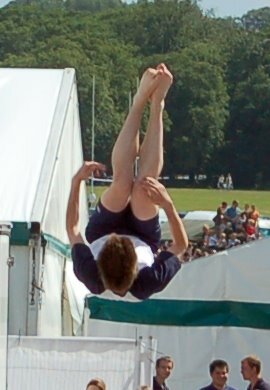 The Blue Falcons also train younger children in their Fledglings Display Team so that one day they will be able to perform the quality of vaults that veteran Blue Falcons perform. 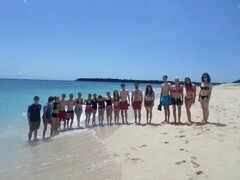 The World Challenge Expedition is run on a two-yearly cycle and is available to students from Years 10 to 12. The aim of the project is to visit a less developed country and to run an expedition where they must manage a project phase helping a local school, orphanage or other community project. The students are expected to book everything, cook meals and order all transport. 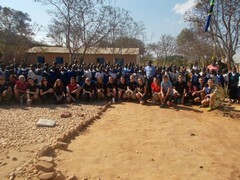 To complete the 2 years of fundraising and preparation is a fantastic achievement and the trip provides valuable experience in life skills for the students. Past trips have gone to Mexico and Belize, Tanzania, India and Thailand.